Local History Room is Open! 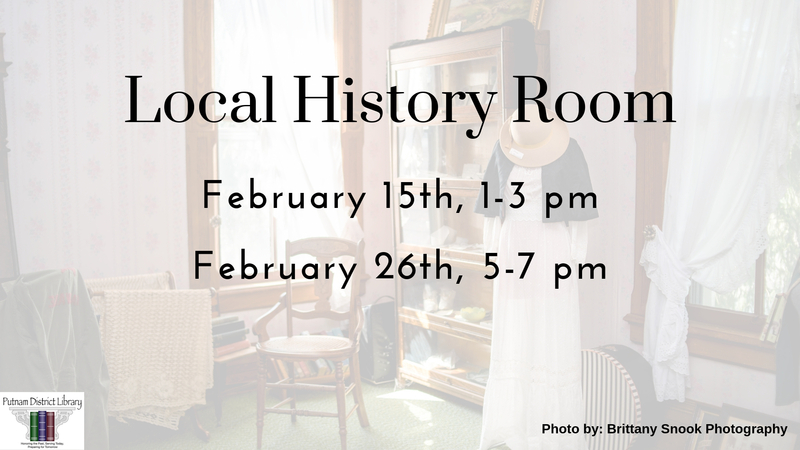 Join us in our Local History Room and explore Nashville's past. A volunteer will be waiting upstairs to assist you in your search for photos or artifacts. Note: This event is not handicap accessible.